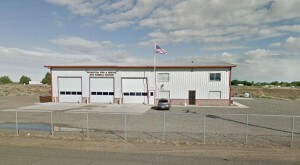 The UMRDD Board meeting, scheduled for Monday, December 10, 2018 has been moved from UCFD1 Station 23 to Umatilla Rural Fire Protection District Station 2, McNary. The meeting time is still 1:30pm. Today’s Board Meeting has been cancelled, due to a lack of quorum. We will attempt to reschedule the meeting for the week of December 10, 2018. The Board of Directors regular meeting that was scheduled for Tuesday, December 4, 2018 has been moved to Thursday, November 29. It will be held immediately following an Executive Session that is scheduled for 1:30pm, at Umatilla County Fire District #1 Station 23 in Hermiston. The July UMRDD monthly Board of Directors meeting was scheduled for one week later than usual to allow for time surrounding the Independence Day holiday. 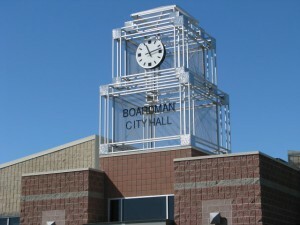 It is to be held at 1:30pm on Tuesday, July 10, at Boardman City Hall.